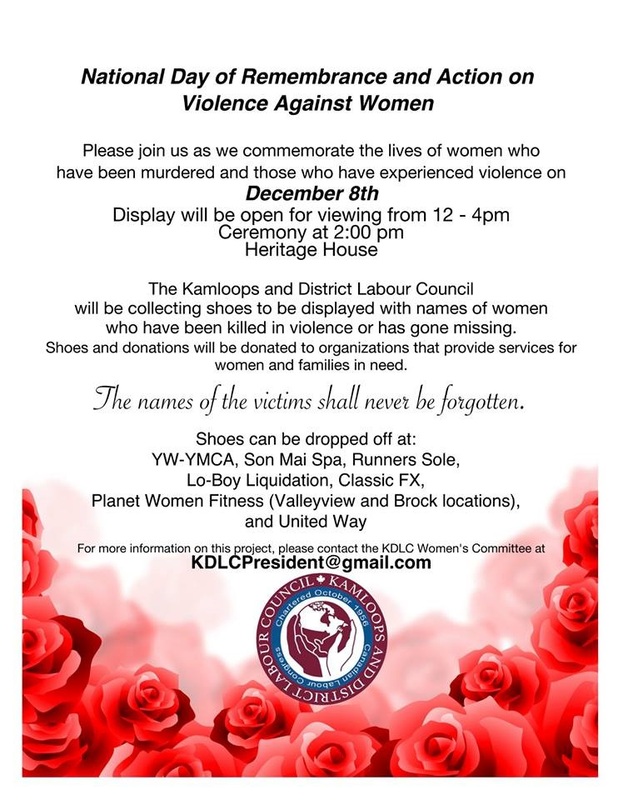 CUPE 4879 is collecting donations of shoes for the event up until December 7th at 4pm. Shoes may be dropped off in the bin/box located outside room OM2782/84. 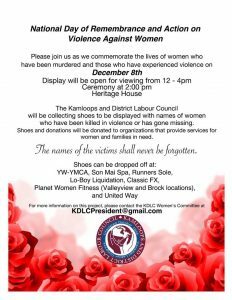 New or gently used women’s shoes are preferred.